Have you ever sat through a lecture for an hour and then thought to yourself it could have been done in 15 minutes! The fact is, in most cases, it can actually be given in six minutes and 40 seconds. 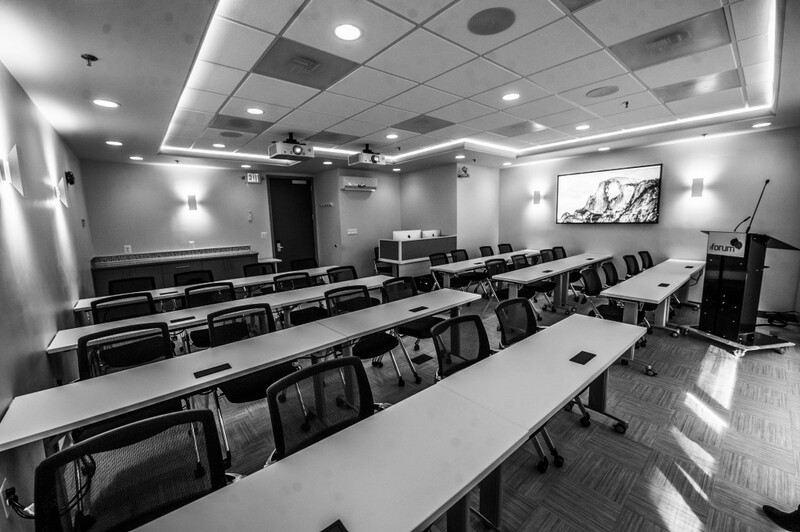 Not that it’s not fun to see the big introduction, pictures of presenter’s family, his office, his team, and photos of his last vacation before the actual presentation, but the fact is you are there to learn something relevant that impacts your practice. 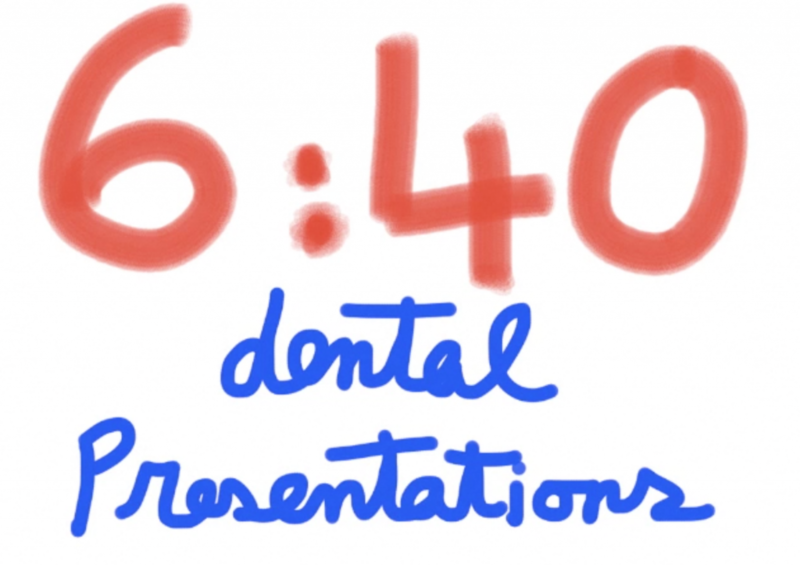 Welcome to a new way to present and learn: Dental 6:40 powered by Pecha Kucha. Dental 6:40 is a power presentation consisting of 20 slides with 20 second each, powered by Pecha Kucha, a new movement in communicating ideas, stories, experiences, inspirations, and knowledge. The images advance automatically, and you talk along to the images. If you want to share something you have learned or experienced in dentistry or simply want to express an idea or a story, we invite you to join. I promise it will be a lot of fun. And if you need help with creating your slides, we can help you with that too. The presentations must be in powerpoint or key note format featuring twenty slides and programmed on auto advance with 20 second for each slide. Each presenter will have six minutes and 40 seconds for their presentation. Presentations should focus on ideas, innovations, experiences, and treatment modalities or approaches that are unique and has made an impact to the presenter and his or her practice of dentistry. Selected topic should be moving and inspiring. One that has made a meaningful and long lasting impact to the presenter personally and professionally. Case reports are acceptable if they carry a meaningful lesson or insight that is unique, interesting, and inspiring. Perhaps one that required an unconventional approach in treatment or unique patient management. Topics may involve a case report, a new technology, a new approach, practice management, a unique problem you solved, a patient whose unique circumstances or needs were met, personal experiences relevant to practice of dentistry, a unique and relevant project you were involved in, research, etc. If the topic involves a tool (such as cbct or a new instrument), avoid a routine presentation describing its features and benefits. Rather, discuss a real story and how its utilization changed the course of treatment and led to possibilities and directions that would not have been possible otherwise and how it is defining your future approach in dentistry. Think of take-home pearls or insights that inspire the audience and make them think and learn from your experience. In what ways has your experience influenced you personally or your practice? What is the take home message you want to give the audience and how much it may impact them? Do you consider your experience relevant to a larger purpose or cause (as opposed to something that only benefited you)? Prepare your presentation in powerpoint or keynote format with twenty slides programed for 20 seconds each on auto advance. Your entire presentation will take 6 minutes and 40 seconds. No title slides- Dive right into your topic with the first slide. Rehearse your presentation and make sure you are in pace with your slides. You must stop after your last slide. Complete the form below and we’ll send you some instructions on how to proceed.